KUNG FURY RELEASE DATE TO BE PUSHED BACK TO 2015! - NewRetroWave - Stay Retro! | Live The 80's Dream! 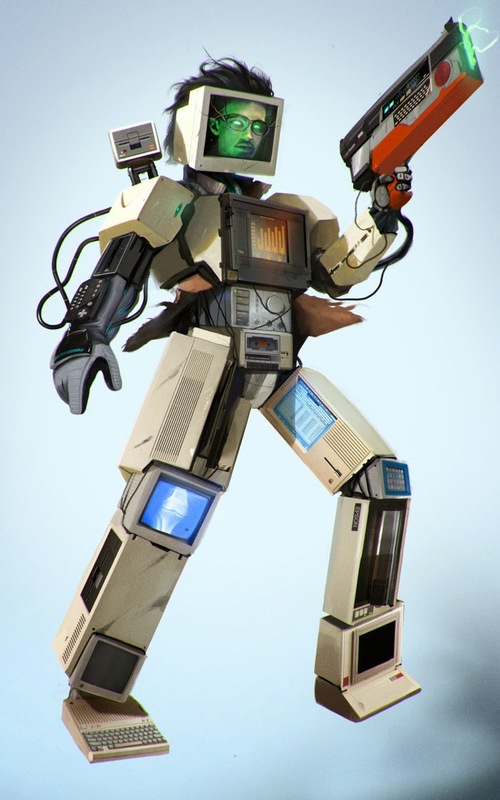 Home / Home / News / KUNG FURY RELEASE DATE TO BE PUSHED BACK TO 2015! 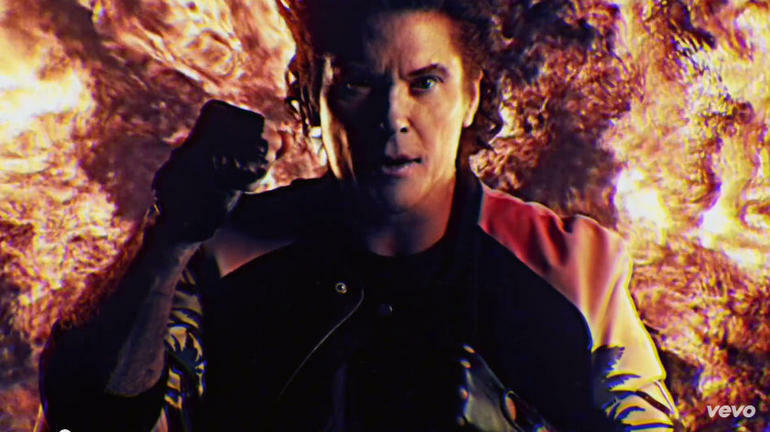 KUNG FURY RELEASE DATE TO BE PUSHED BACK TO 2015! Due to an extremely high demand for an epic movie, the guys over at Laser Unicorns have decided to push "Kung Fury" back for a 2015 release rather than the originally planned November 2014 release date. 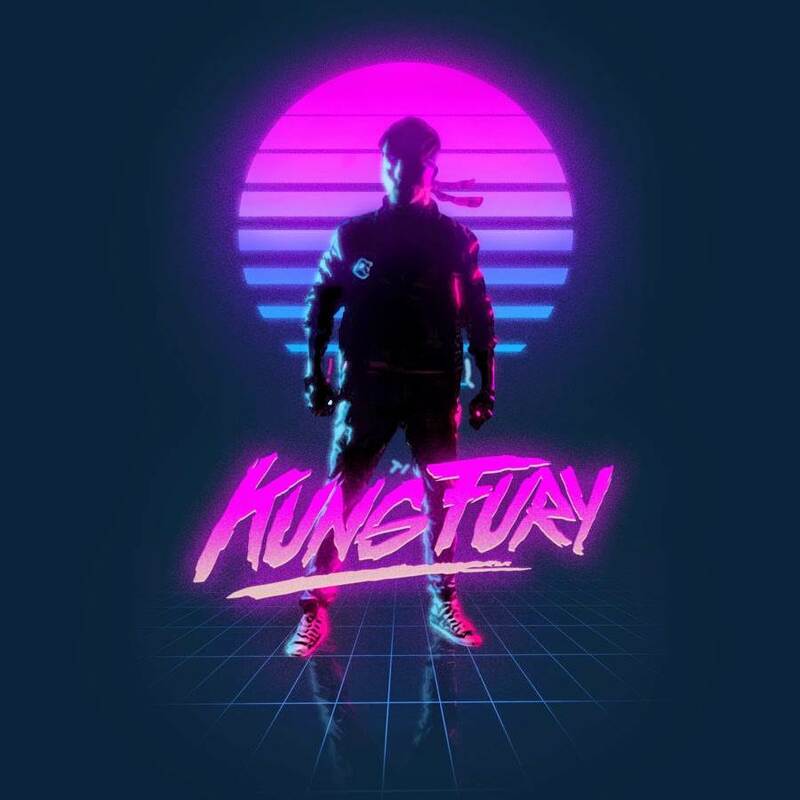 Due to an extremely high demand for an epic movie, the guys over at Laser Unicorns have decided to push “Kung Fury” back for a 2015 release rather than the originally planned November 2014 release date. We respect the creation process! We all want an EPIC movie and that is what David Sandberg will give us. No questions about that! It will be a full length 90 + mins movie with a killer script. There will be a star in this movie. Elijah Wood is our bet! The movie may lead to another project/ spin off series for YouTube. We cannot wait until this movie drops folks!